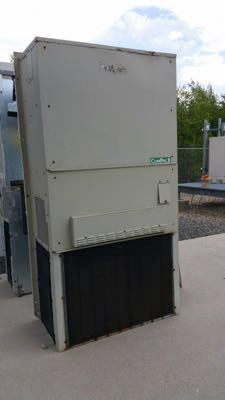 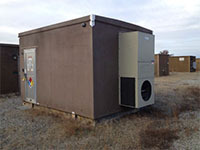 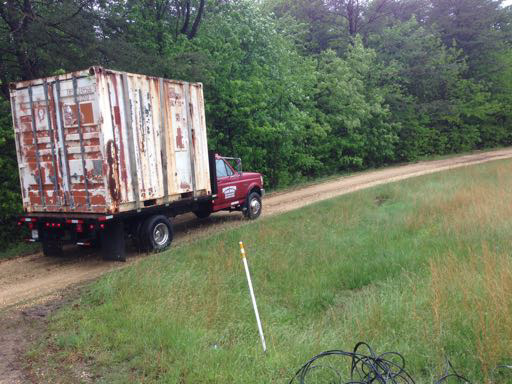 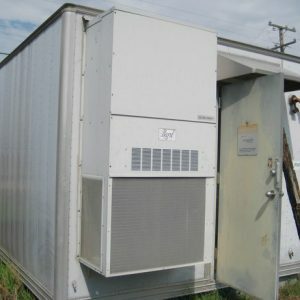 10' Container Shelter - UsedShelter.com - Used Telecom Shelters & Cabinets for surplus/bargain prices! 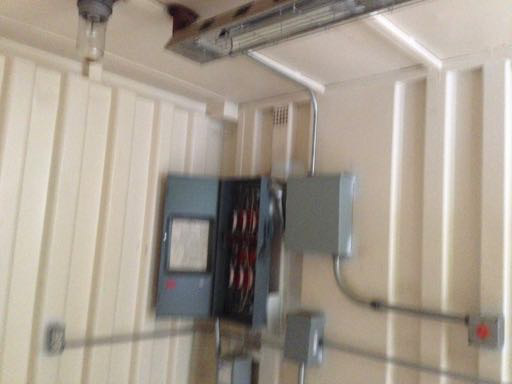 • 3-Phase Electrical. 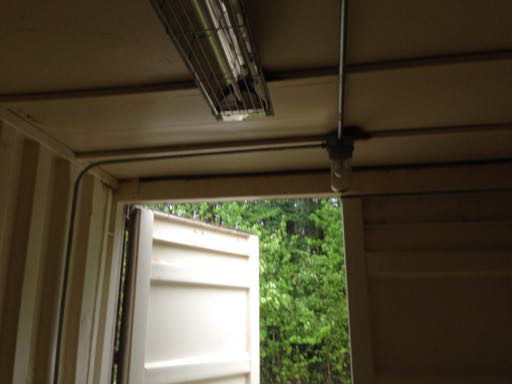 A broadcaster’s dream shelter! 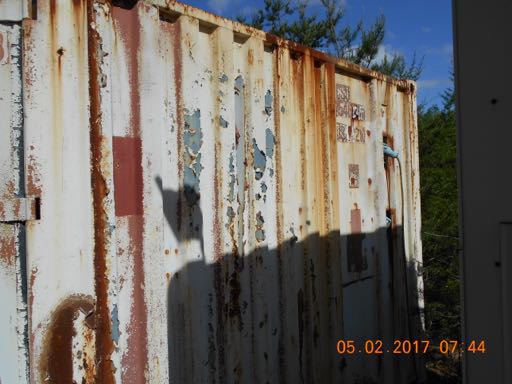 • No leaks, just needs some paint on the outside.